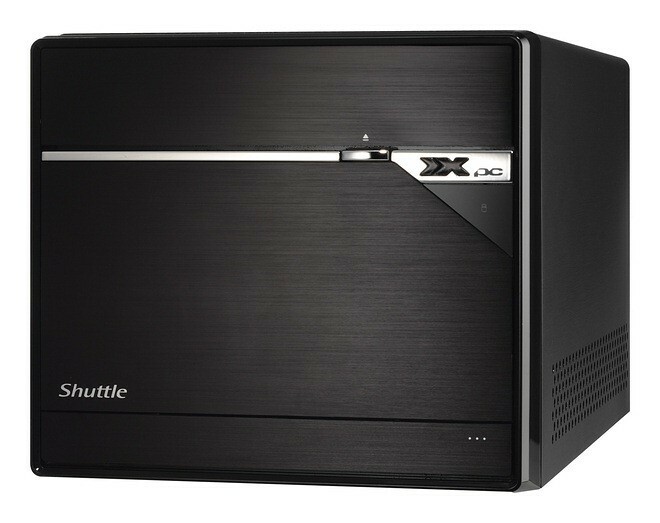 Shuttle SX58J3 is the world’s fastest desktop in the smallest enclosure, based on Intel’s X58 chipset and paired with Intel Core i7 processor. The model also supports NVIDIA’s GeForce GTX480 graphics card, and has room for four 2.5-inch hard disk drives and two 3.5-inch hard disk drives at the same time. XS35 nettop is just 1.5″ thick, and makes for a killer HTPC, with support for NVIDIA’s ION 2 GPU and outputting 1080p video with ease. It’s fanless, so won’t cause a racket in the living room and is tiny enough to mount behind your TV. Shuttle X40 features a clean-lined design and is light in weight. To meet the diverse needs of AIO market, the X40 is designed for non-touch applications on a 14-inch screen. It features the Intel Atom platform with an Intel D454/D525 processor and Intel GMA3150 graphics on-board. 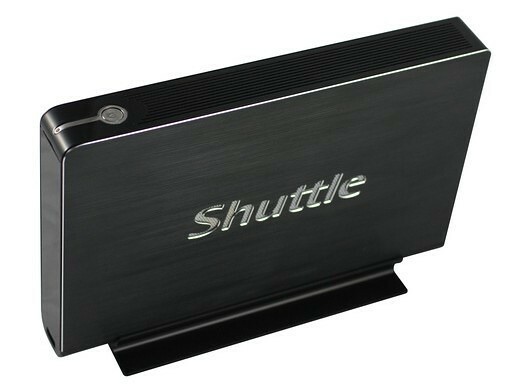 Shuttle i-Power GXT Mini is an external graphics device which connects to a Shuttle manufactured notebook through a GXT connector that boosts the performance of a mainstream notebook. Shuttle i-CO2 technology is Shuttle’s unique new technology designed to reduce the power consumption of Shuttle PCs by automatically adjusting the CPU performance based on actual operation demand. Once the CPU utilization is maximized, the Shuttle i-CO2 will be automatically disabled to achieve optimal PC performance.